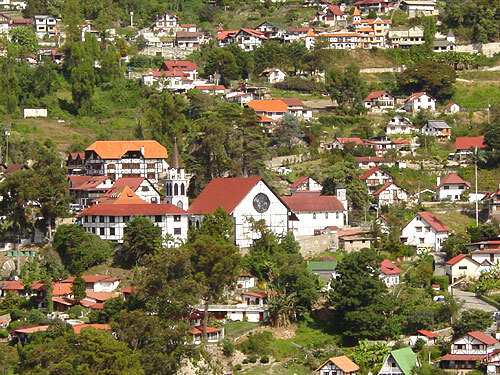 La Colonia Tovar is an unusual mountain town located at an altitude of 1800 meters amidst the rolling forests of the Cordillera de la Costa, in the Aragua State. It located near to the capital city allows people to take advantage the weekends to enjoy this neighbor's mountainous climate and charismatic town. The trip from Caracas, by car, is about 2 hours. The Italian cartographer Agustín Codazzi, during the General José Antonio Paez Government founded it in 1.843, with a group of more than 370 German settlers from the Schwarzwald (Black Forest), in the Great Dukedom of Baden. The town was named after "Martín Tovar y Ponte", who donated these lands. For several years this town followed the mother culture, language and architecture. Inclusive it was prohibited the marriages outside of the colony, until in 1940 the Spanish language was declared as official language and the practice of marriages among colonists it was abandoned. The history of the town changed significantly in 1963 when a sealed road reached to Colonia Tovar from Caracas. 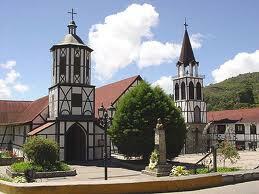 Today, La Colonia Tovar is a classic tourist town for the national and international tourists. 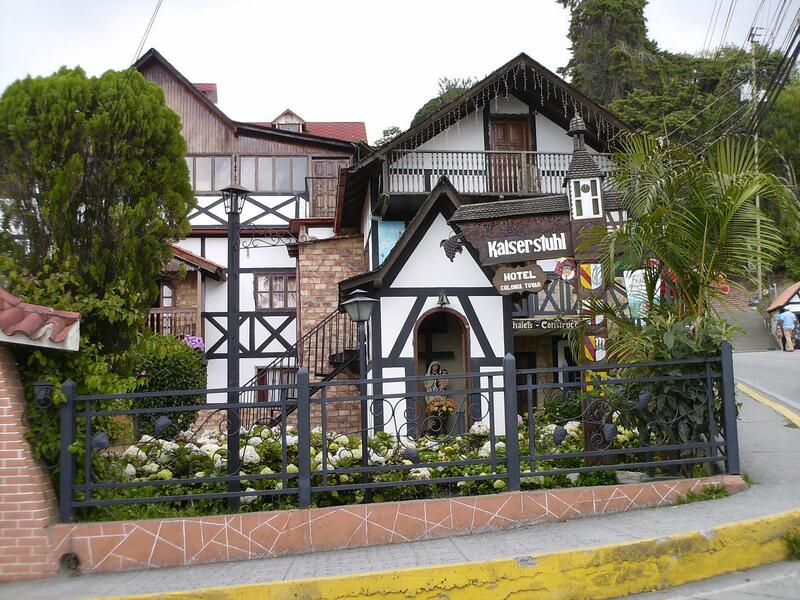 It is one of the few Venezuelan towns with a very special history for the conservation and maintenance of certain German traditions. This town allows people to forget the stress and of the daily problems. La Colonia Tovar has become an important center of agricultural development, that which is interesting. 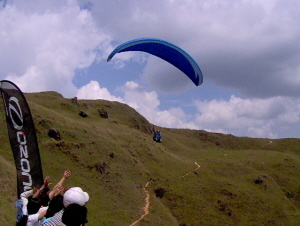 The craft of the town is also interesting for the tourist. Many people go to La Colonia Tovar on weekends. 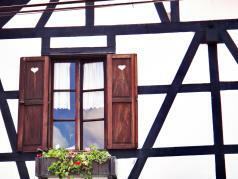 They can see the traditional architecture, enjoy a German lunch, dinner or the delicious fruits (strawberries, apples, peaches, etc.) cultivated locally. 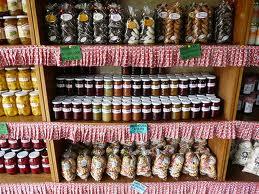 They can also enjoy the flavorful desserts preparations following the old family recipes. There are many easy-to-visit sites in La Colonia Tovar. Among the most interesting sites are the following: the Iglesia de San Martín (San Martin's Church), the Museo de Historia y Artesanía, the Plaza Bolívar, the Muuhstall Coffee, etc. If the tourists want to enjoy a pleasant climate and favorable family atmosphere for the relax, La Colonia Tovar can be the best tourist destination. Taxi driver will pick you up at your hotel and drive to La Colonia Tovar. Once there, you will have 4 - 4 1/2 hours to visit the place. If you want, Taxi driver can take you to see some interesting spots of the place, and then leave you to relax, walk and explore the place by your self. He/she will wait for you at an specific place. Finally, taxi driver will meet you, then drive you at your hotel in Caracas.